Looking for a vet clinic in Toronto? The team at Woodbine vet clinic is here to help you understand every aspect of your pet’s health. 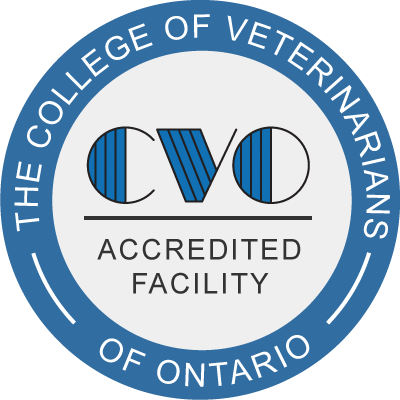 Since 1978, Woodbine has grown into one of the finest vet clinics in Toronto. Our experienced team of veterinarians, veterinary technicians, veterinary assistants and receptionists has the compassion, knowledge and understanding to treat your pet. We’re known for our friendly service—and we want to keep your furry friends healthy and happy! For emergencies, please call the clinic directly. To book an appointment to see one of our veterinarians or to ask a question, fill out the form below.